Serious concerns over horror measles outbreak. There have been more measles cases so far this year than in the whole of 2017 with the Australian government urging people to be aware of the symptoms of the infectious disease. As of April 5 this year there had been 83 measles cases compared with 103 for the whole of 2018 and 81 for the whole of 2017. 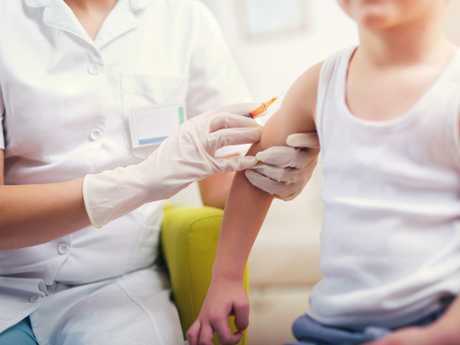 Health Minister Greg Hunt said 95 per cent of the community needed to be vaccinated to achieve immunity and prevent the spread of the disease. 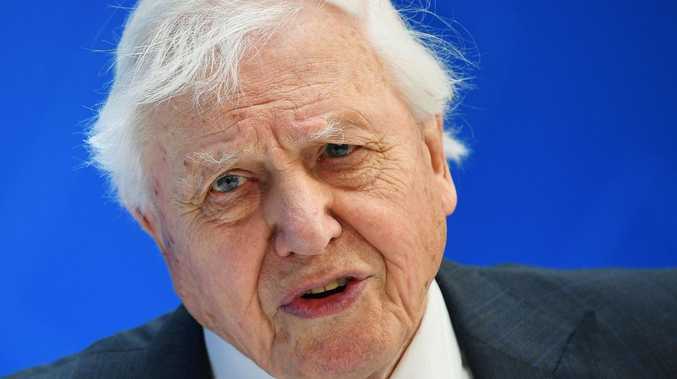 He said 93.5 per cent of two-year-old children have received two doses of the vaccine making them protected against it. There have already been more measles cases this year than those diagnosed in 2017. "I am concerned about the recent increases in measles cases in Australia and want to make sure our community is well protected against this very serious disease," Mr Hunt said in a statement on Monday. 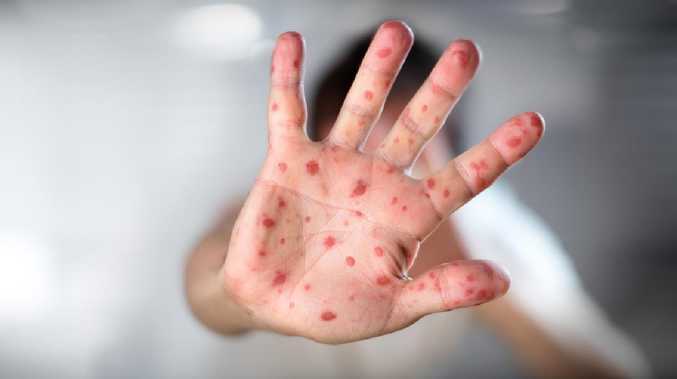 As a result of the spike in cases Mr Hunt has commissioned the Australian Academy of Science to work with measles experts to raise awareness about the disease. 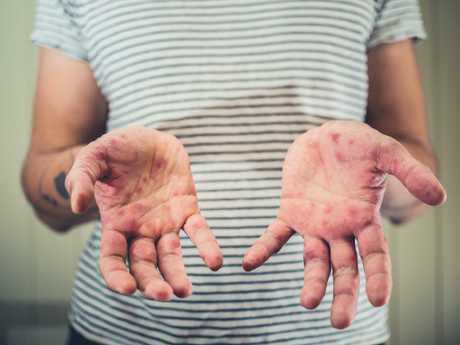 Four videos will be released in the coming weeks which will explain the disease and its symptoms, the vaccinations available and will warn people travelling to countries where the risk of measles is high. Health Minister Greg Hunt revealed his concerns about the spike in measles cases. It comes as NSW Health issued a fresh measles alert on Sunday after two unvaccinated Australians caught the disease while travelling in Asia. The two travellers, aged in their 20s, likely acquired the infection while in the Philippines in mid-March and were unwell before landing on the Gold Coast on March 30, NSW Health said. They visited shops in Pottsville and Cabarita in NSW's Northern Rivers region on April 2 before seeking medical treatment in Murwillumbah and Tweed Hospital the following day. Since Christmas, NSW has recorded 33 measles cases - a rate almost five times higher than over the two years before that.